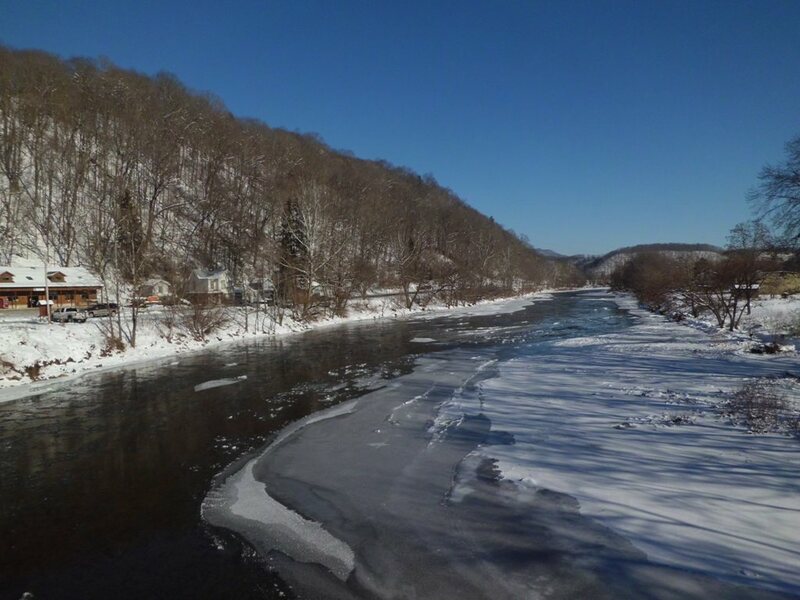 Frigid temperatures are making for an icy Greenbrier River this January. It’s already completely frozen over in places twice this month. The following two photos were taken by James Griffey and posted to our Facebook page. 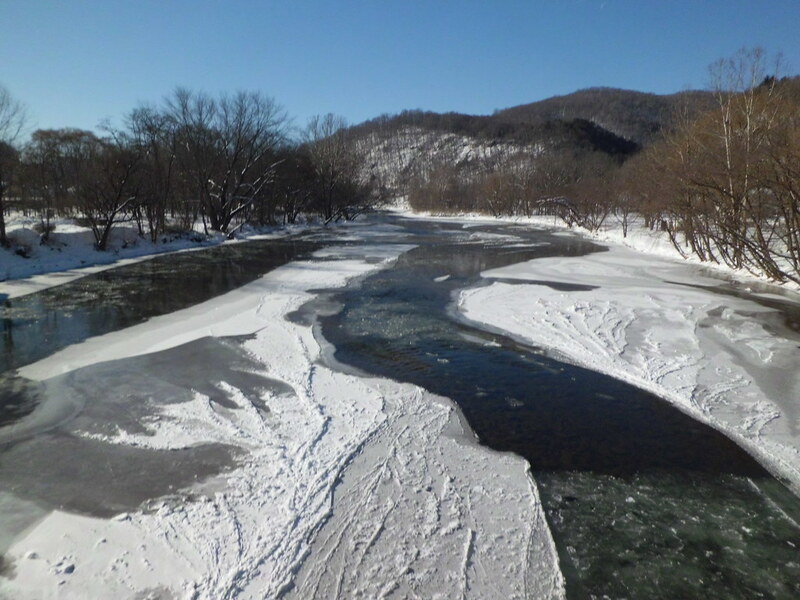 Greenbrier River at Renick, 1-8-2014. Photo by of James Griffey. 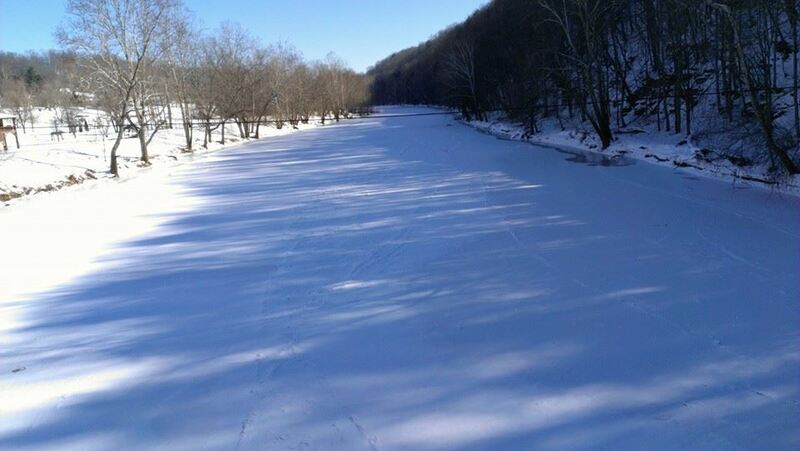 Greenbrier River at Renick on 1-30-2014. Photo by James Griffey. We got these photos from the bridge in Marlinton this morning. Hope everybody is keeping warm! 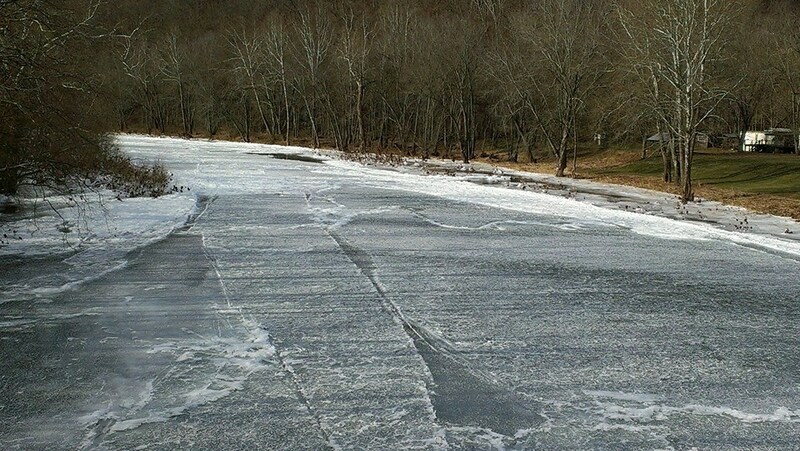 Ice Gorge on Greenbrier River Near Ronceverte, W. Va. Courtesy of the West Virginia & Regional History Collection at WVU.